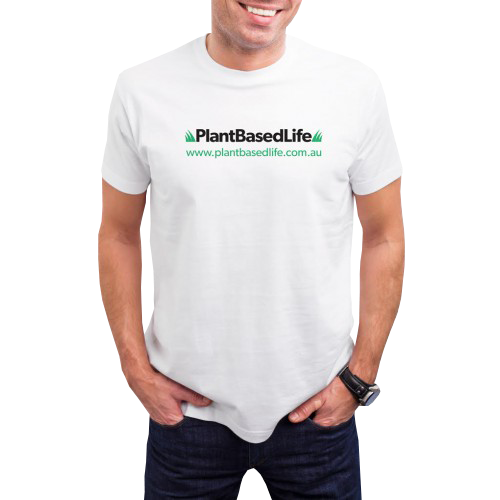 Plant Based Life is a Fitness, Health and Wellness Company based in Sydney. We are dedicated to helping all clients improve their quality of life through exercise and good functional movement as well as plant based nutrition. We offer a wide range of services suitable for everyone no matter what fitness level you are currently at. We also have a team of personal trainers in different areas, as well as nutritionists, yoga and pilates teachers that work with us. We also host seminars and other networking events and documentary screenings. Check out our Services section for more info.